Love it or hate it, Erzulliestas, we made it at the 2nd month of the year! Woohoo! And what is this month known for? Love! We are so excited for this month because you can expect a lot of posts about theme in a general sense. We got something for the couples, the singles and even the non-believers. We will delve in relationships in all forms (self or with a lover) and even with fashion! So whatever your cup of fierce is, ladies --- this blog has it! 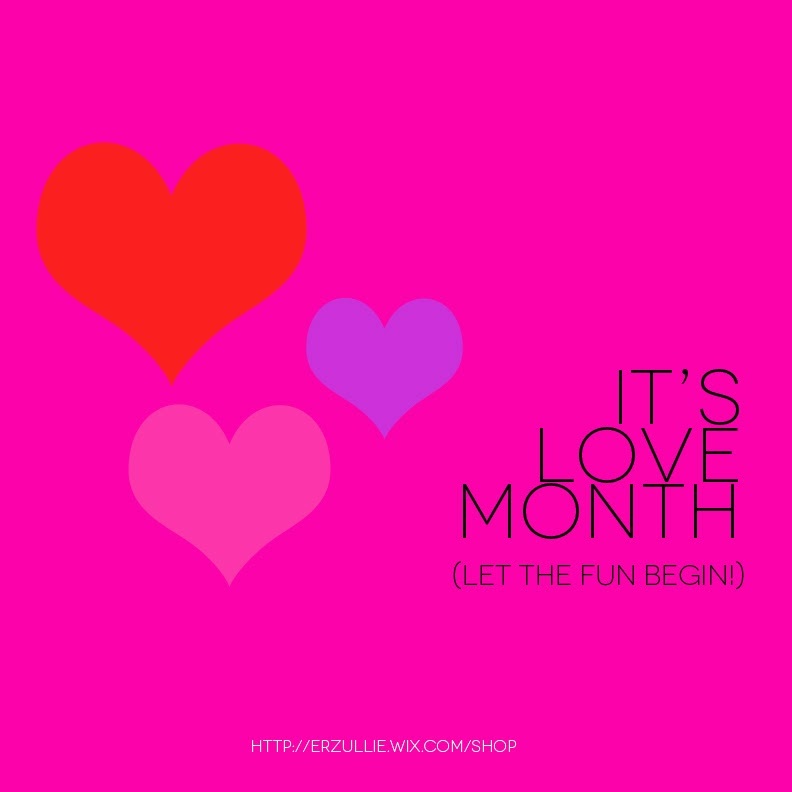 Happy 1st day of love month, Erzulliestas! Let the games/love/fun begin!